The Austrian designer Marina Hoernanseder today presented her AW19 collection in an animalistic wild look at the Berlin fashion salon. Matching the Influencer and Front Row there was a stylish mobile phone case with the typical pattern for hanging around, so that the smartphone is always at hand during the Fashion Week. And in style! 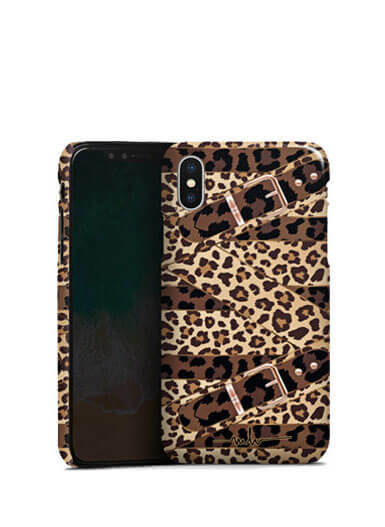 Whether silicone case, premium case or CarryCase: The current as well as older designs of the Marina Hoermanseder collection are available in different designs for almost every mobile phone model on www.deindesign.de. 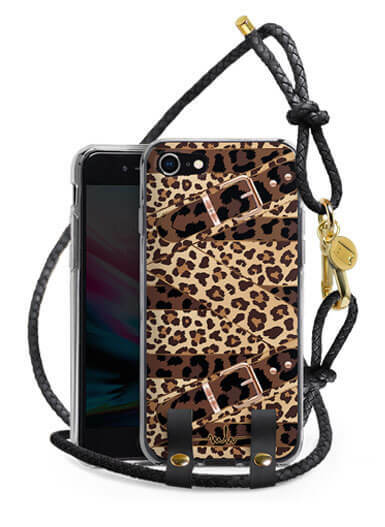 Fashion Week Vibes for mobile phones!